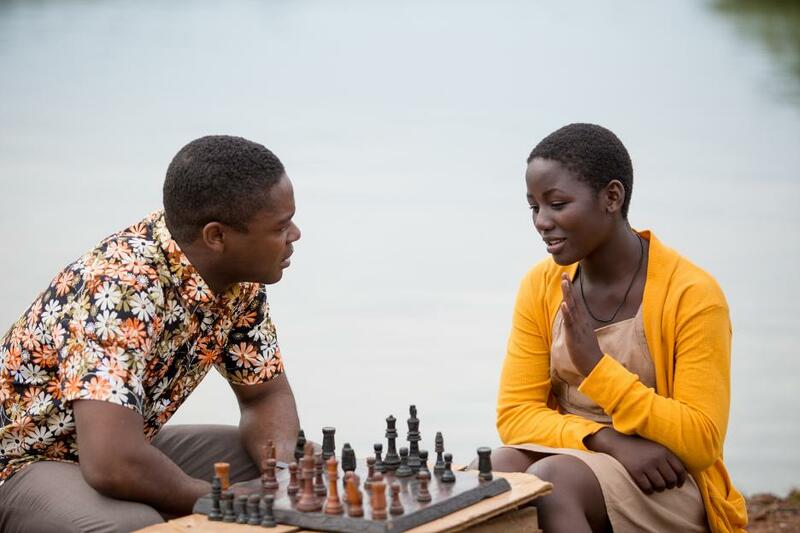 Disney’s QUEEN OF KATWE is based on the inspiring true story of Robert Katende and Phiona Mutesi. Phiona, a young girl living in the slums of Katwe, Uganda stumbles upon Katende and a group of children playing chess in a makeshift church. Through the guidance of Katende and the game of chess, Phiona is encouraged to believe in herself. Eventually, she finds herself not only competing in local chess matches, but winning in international competitions. Robert and Phiona’s story celebrates the notion that champions can come from the most unlikely places. Have you had an unlikely champion in your life? I was fortunate to have several champions in mine. I recall a girl in my middle school years that had a poor family and she tended to wear the saw clothes over and over at times. Her smile though lit up the room and it was contagious. I remember thinking back how could she be so happy when she had so little. She became friends with others that weren't part of the in-crowd either and the formed their own group. They say together at lunch and included everyone. Many of the more popular kids took notice and while they were too busy complaining about life, she was finding joy in the life that she had been given and it's possibilities. She studied hard and was able to attend college on a scholarship. She is now a lawyer and still finds herself helping those less fortunate while she may have more money these days she still reaches back to help others. She is an inspiration and a great reminder, just like Phiona, you can change your destiny.